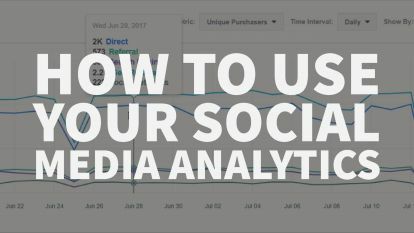 Every day there seems to be the newest, latest, greatest, must-have online social media strategy that digital marketers claim will blow your blog away. Instagram stories have replaced Facebook Live, which replaced Vine, which replaced Snapchat. Sure, you can bury your head for a month, take courses and maybe — just maybe — get an iota of the results promised by the guru you got the idea from. But sometimes it’s best to stick with what works. In our books, a blog is still the best way to showcase your brilliant skills, talents, and solutions. Blogging the right way can keep prospects coming back to your home base — your web site. But how do you blog the right way to keep prospects coming back? 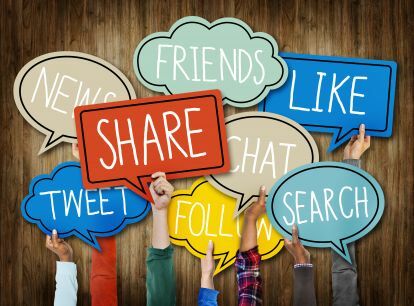 Well, we use social media to bring prospects to our blog — and it works. 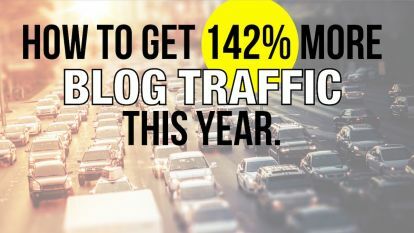 To prove how important your blog can be to your online presence, engagement, and traffic, we have collected some blogging facts that will give you some insight into what you should be doing to grow your blog in 2019. Feel free to share these facts so other people can start getting better marketing results with their blog — just like you. Bored already? 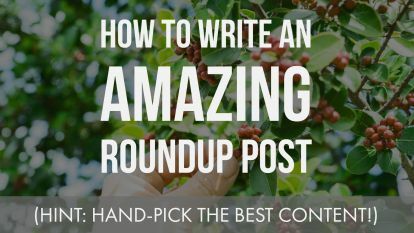 If you’re also bored trying to get your blog written, edited, scheduled, published and promoted (whew!) we can do all that for you — and for a whole lot less money and hassle than you think! Packages start at $97/month. Headline, schmeadline. 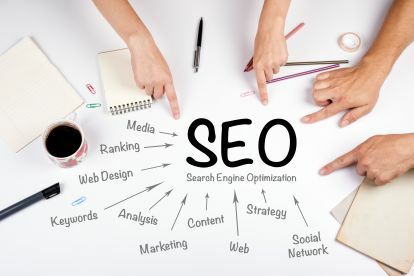 Do you really want to be messing around with long-tail keywords and headlines when you could be taking care of your customers? We do all that for you. Packages start at $97/month. 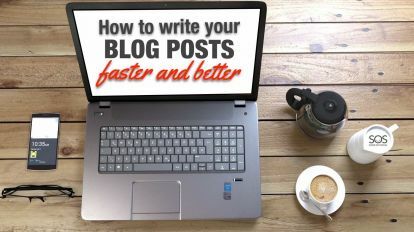 Is your blog long enough? Seriously, do you really have time to care about SEO when you have bills to pay and customers to wow? We do all that for you. Packages start at $97/month. 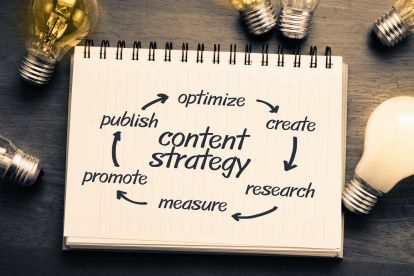 A little content strategy goes a long way. 38. Recycling is good for the planet: 29% of leading marketing professionals reuse and repurpose old blog content (Curata). 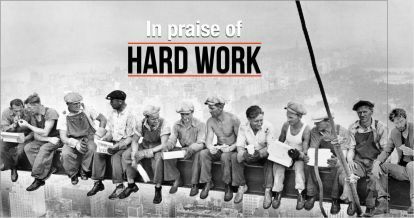 Learn how we do it at BlogWorks. Hey, did you really think we would put together all these amazing statistics without a little plug for our business? 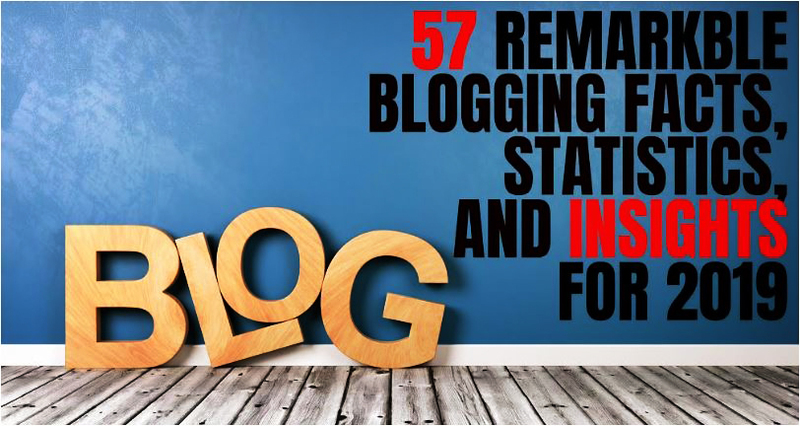 Do you want your blog to start kicking %#$ and getting you more business? We do all that for you. Packages start at $97/month. 48. This is kind of obvious, but you have to make it easy for readers to share your blog — like have a floating social share bar (read this post about our 3 favorite WordPress plugins). Promote your blog to get performance. There you have it — enough statistics to fill a boatload of statisticians and keep them arguing for a month. Meanwhile, you have a business to run — and we can turn your blog into a prospect converting machine. We do all that for you. Packages start at $97/month. ← A proven 3 step method to finally overcome procrastination and get it all done. 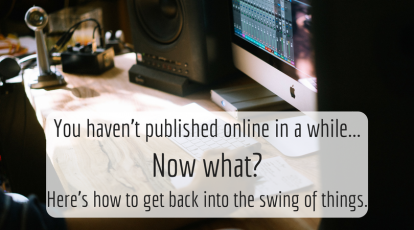 You haven’t published in a month… now what?